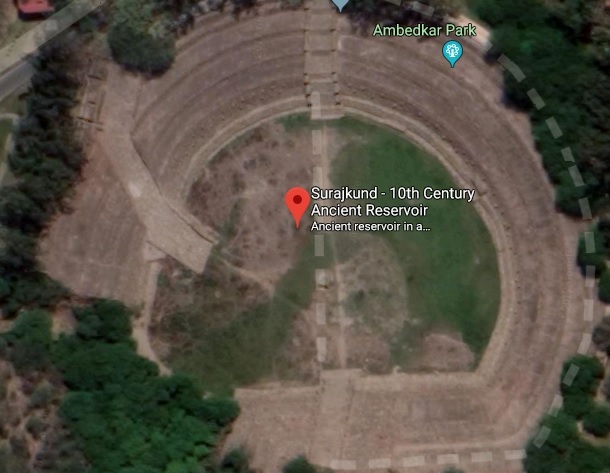 Overview: Suraj Kund, as the name suggests, is a reservoir which was dedicated to Sun God. Built in the 10th century in what is a part of the old city of Delhi and belongs to the state of Haryana. Situated on the banks of the Aravalis, the base of the reservoir measures about 130m in diameter, and it expands as we go upwards. The entire structure resembles a Roman amphitheater, and it resembles the rising Sun when viewed from the top. The Southern part resembles the temples of Mexico, which were also built for the Sun God. The reservoir was originally built by the Tomar kings in the 10th century, who were known to worship the Sun God. Though many theories exist behind the name of the reservoir, almost all of them date this back to pre- 10th century. 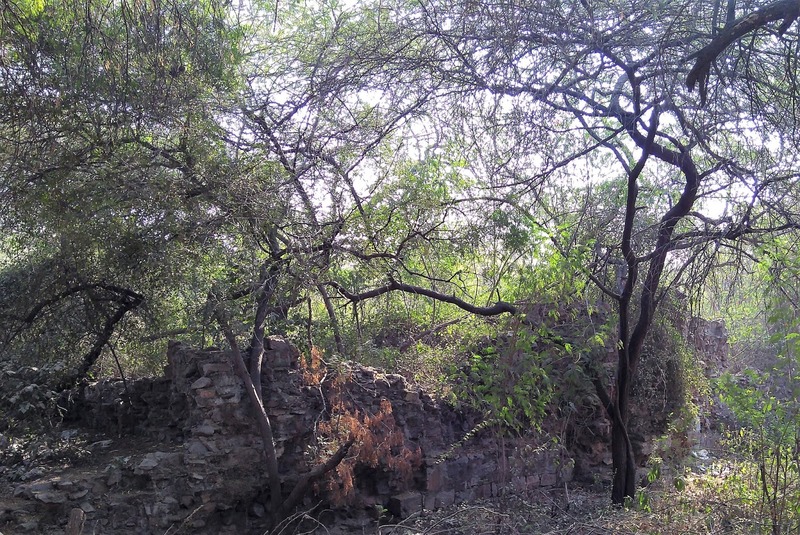 The place is not very far from the Lal Kot, or Kila Rai Pithora, which was built by Prithviraj Chauhan, one of the last Hindu kings of Delhi. How to reach: Located around 20kms south of Delhi, Suraj Kund lies at the border of Haryana and Delhi. The nearest metro station to Surajkund is Badarpur. The place is around 15 kms from Mehrauli.